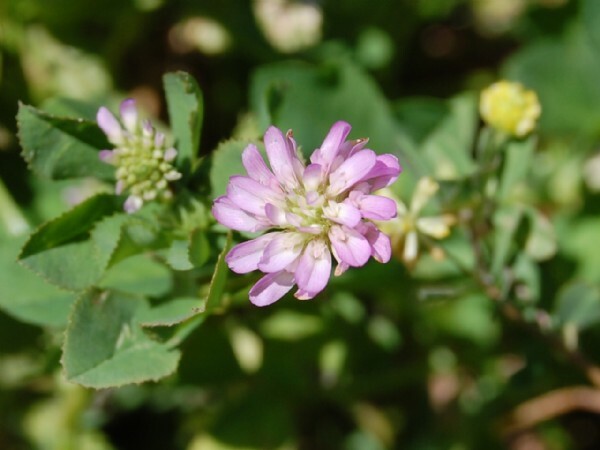 It produces well in spring and increases the quality of the pasture mix offered to cattle. Warmer areas Widely adapted to most soils and conditions. Also prefer low lying heavy clay soils.